Remotely control your flash power RadioPopper JrX-style with the latest Arduino project based on the Strobist Project Opensource Trigger (Spot). Another Arduino-based flash triggering hack has been published. This one allows you to remotely control manual power levels on your Nikon TTL flash or Vivitar 285HV, similar to a RadioPopper JrX Studio. 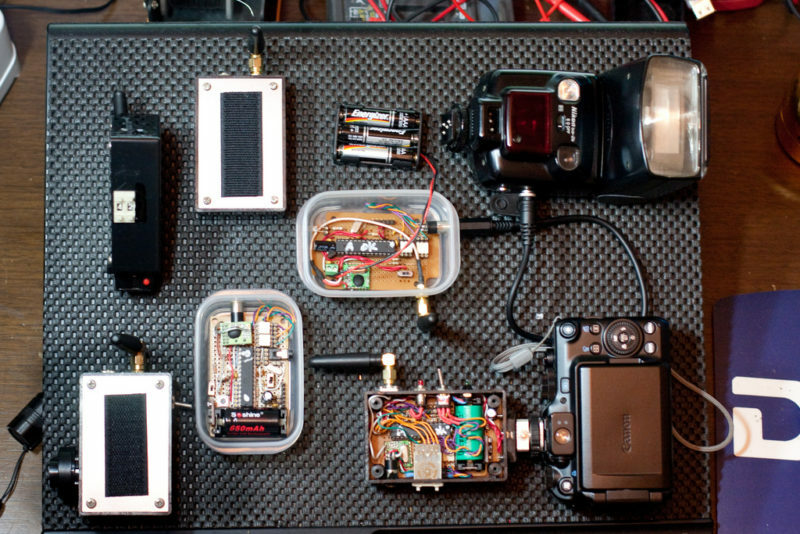 The so-called SPOTduino is a “low-end version” of the Spot (Strobist Project Opensource Trigger) which also allows remote flash power adjustment from the transmitter. 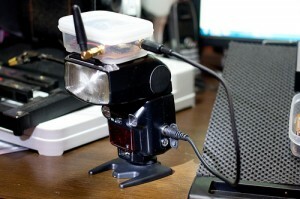 SPOTduino Project: DIY wireless flash trigger with wireless manual power adjustment for all old TTL flash, like SB24, SB25, SB26, SB80DX, SB800, etc and also work with Vivitar 285HV. It is an easy DIY project, using Arduino IDE for programming, Atmega328 MCU with Arduino bootloader, Hope RFM12B wireless module, two optocouplers for trigger and quench, two BCD rotary switches for flash group and flash power adjustment. Read more.